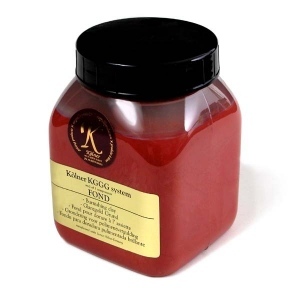 Kölner Burnishing Clays are made from the finest English clays and are used at room temperature. 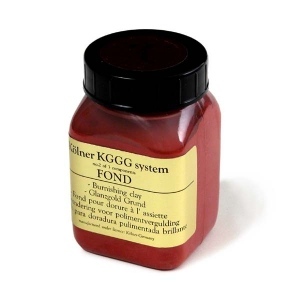 Unlike traditional gilders’ clays (bole), they are pre-mixed and there is no need to add glue to apply this clay. This product has an acrylic binder mixed in very fine clay. Several layers can be applied in the same manner as gesso and traditional clays. Colors can be mixed with each other to create additional tints or hues. Kölner Burnishing Clay must be used with Kölner Colnasize to adhere metal leaf to this base.